Today’s stage of the Tour de France will finish on the iconic climb of Alpe d’Huez. It is one of the most used climbs in the race, but it wasn’t until 1952 that the Tour first included it. A consortium of businesses who had opened hotels at the ski resort at the summit invited the Tour organisers to visit the climb. They felt a visit from the Tour would help to promote the resort. Élie Wermelinger, the chief commissaire of the race drove his Dyna-Panhard car up the snow-covered climb in March of that year to check out the climb. 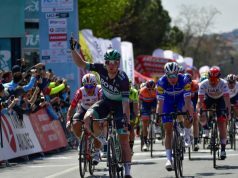 Wermelinger was impressed and gave the green light to Tour organiser, Jacques Goddet, and a contract was signed for the Tour to visit the ski resort. The tenth stage of that Tour would take the riders from Lausanne to the finish at Alpe d’Huez. 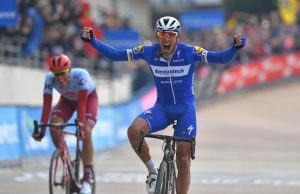 Going into the stage, it was the Italian rider Andrea Carrea who held the yellow jersey. But on the Alpe, it was his team mate, the legendary Fausto Coppi who attacked. 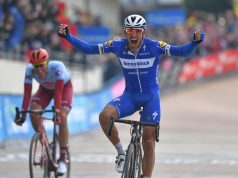 Coppi went clear with six kilometres remaining to rid himself of the French rider Jean Robic. 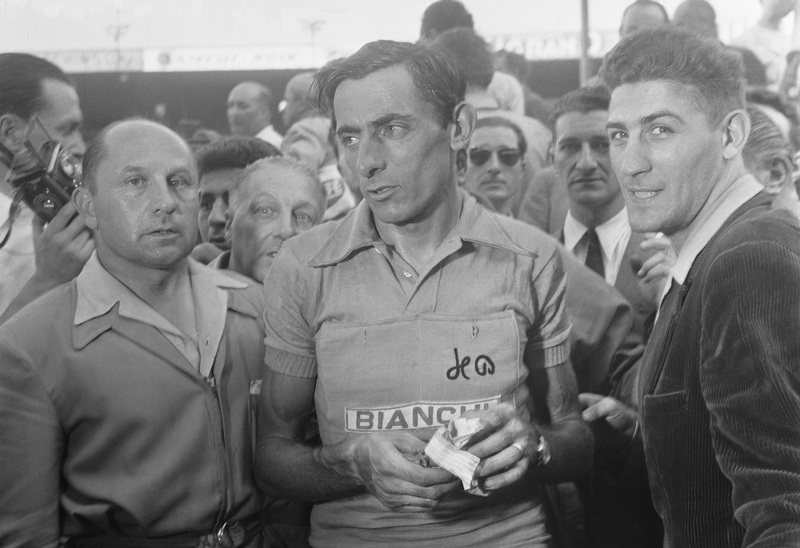 Coppi won alone at the summit, and the climb instantly became popular with fans. It was in no small part due to the fact that motorcycle television crews had first come to the Tour that year. 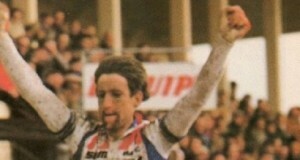 In addition, it had also been the Tour’s first mountain-top finish. 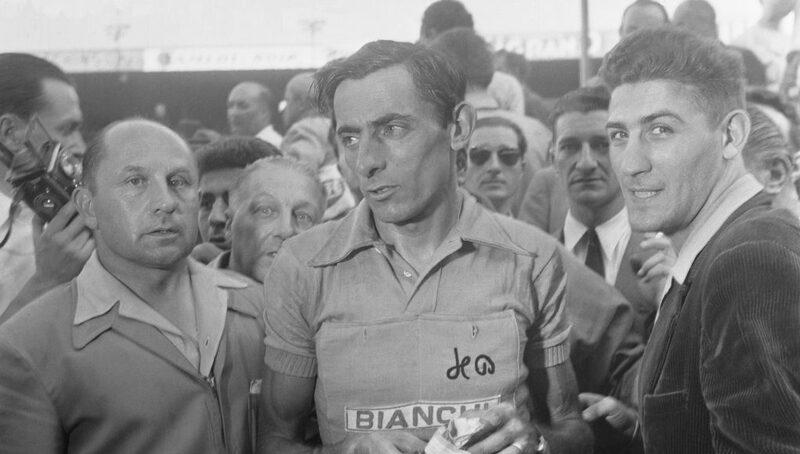 Coppi would hold the yellow jersey all the way to Paris to claim his second and final Tour win. Here’s footage of Coppi’s win on Alpe d’Huez and it’s interesting to see how much more built-up the village at the finish has become over the years.